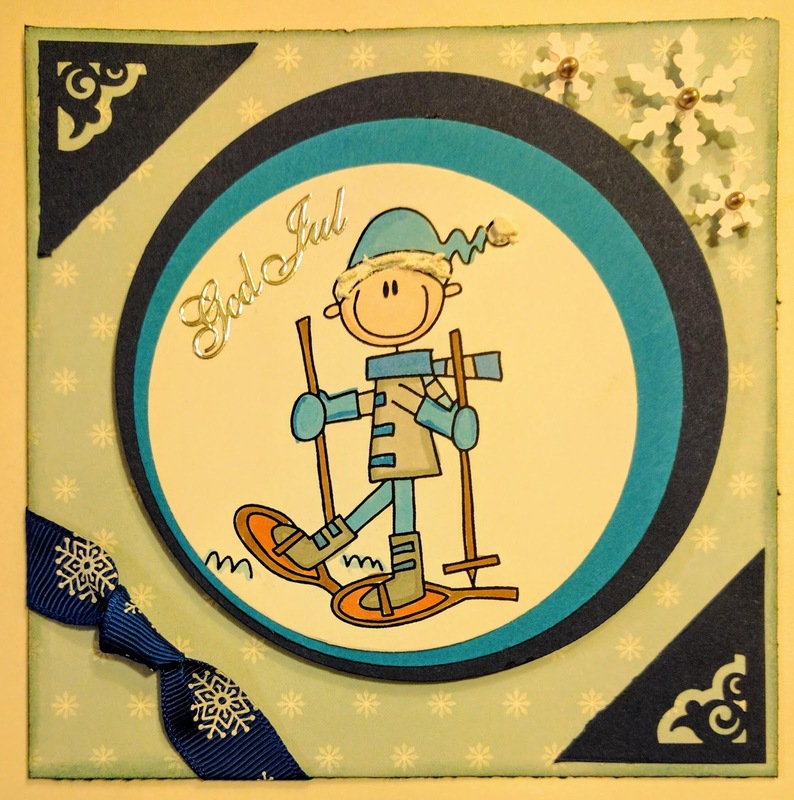 Cards by Jessi: Snow fun! I'm entering my card into these challenges: Passion for Promarker (Use your die cuts/punches, and I have used both), Catch the Bug (Christmas challenge: Flashback Holiday - this paper is from a pack I bought some 2,5 years ago and the digi I've had for over a year), Dies R Us (Christmas), Creative Inspirations (Christmas Creations) and Creative Knockouts (Snow much fun). You've put those old items into good use. Sweet card fit for a boy! Thanks for participating in our Christmas chaos event over at Catch the Bug! Pia, DT member. OMG how cute! Thanks so much for playing in our ‘CHRISTMAS’ challenge at Dies R Us! Please come back again soon! Your card is a darling! Thanks for joining Bugaboo's Holiday Chaos Event this past week. Good luck! Jessi, this is a great, fun holiday card! Your skier image is perfect for this time of year. 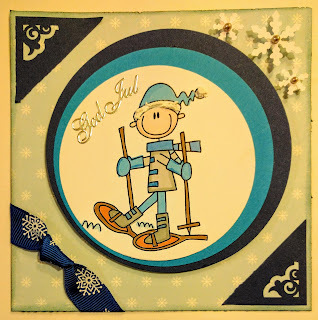 Thanks for joining the Dies R Us December "Christmas" Challenge.